Locally owned & operated since 2002, Grace Memorial is an independent, family-owned funeral home in Vanderhoof. 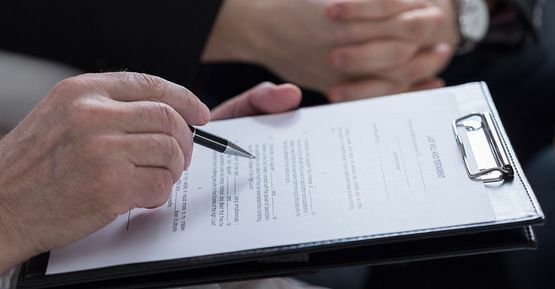 Whether you’re pre-planning your own funeral or arranging a service for a loved one, the staff at Grace Memorial are committed to providing professional, caring assistance for all your needs. 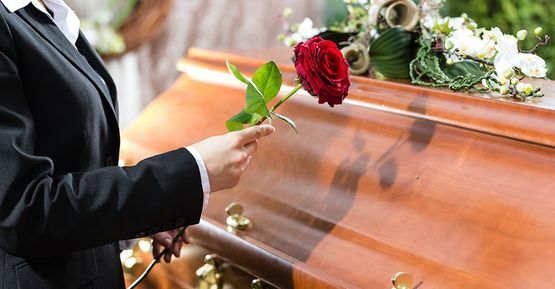 After the loss of a loved one, you may not know where to begin when it comes to planning a memorial or funeral service, or you may have a very specific vision of what you expect. No matter what your situation is, we’re here to help in any way we can with quality, compassionate service. We’re available 24/7 by phone, so you can rest assured that we’ll be here whenever you have need of us. Planning your own funeral ahead of time offers many benefits. It ensures that your funeral service will follow your wishes and also makes things easier on your remaining family after you pass. Contact us to discuss pre-planning your funeral. Grace Memorial Funeral Home & Crematorium Ltd.